Obituary for Willie Bell Neal | Minor-Morris Funeral Home, Ltd.
Willie Bell Neal Rias was born May 15, 1943 in Holmes County, Thornton, Mississippi to Bessie Mae Rias. Her grandparents, Isaac Rias and Mary Ellen Rias preceded her in death. She was married to David Neal, Sr. who also preceded her in death. 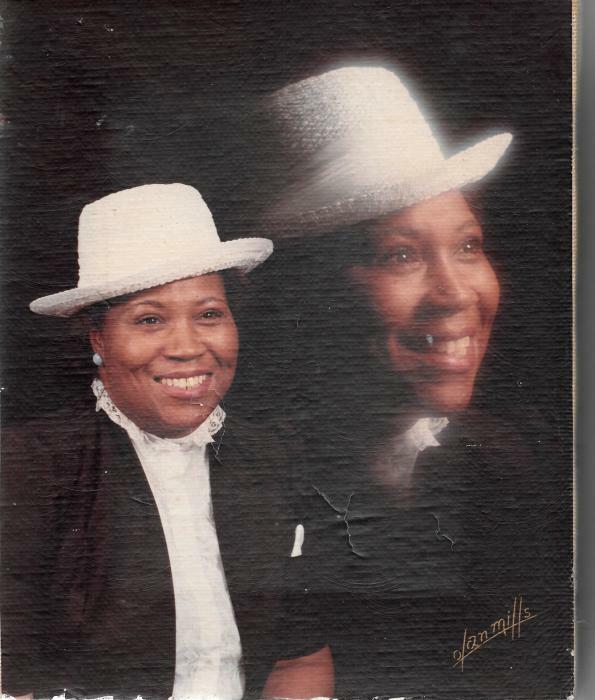 Her mother, Bessie Mae Kimbrough preceded her in death June of 1995. She enjoyed reading, listening to music and cooking. Willie fell asleep in death on Saturday, April 13, 2019 at her place of residence, (Salem Village, Joliet, Illinois). She leaves to mourn her death; five sons, Ivan Neal, David Neal, Jr., Johnny Neal, Melvin Neal, Sr. and Otis Common. She also leaves behind six sisters and three brothers. One brother preceded her in death and she leaves behind a host of other family members and friends. There's still time to send flowers to the Funeral Service at the Minor-Morris Funeral Home, Ltd. at 10:30 AM on April 20, 2019.